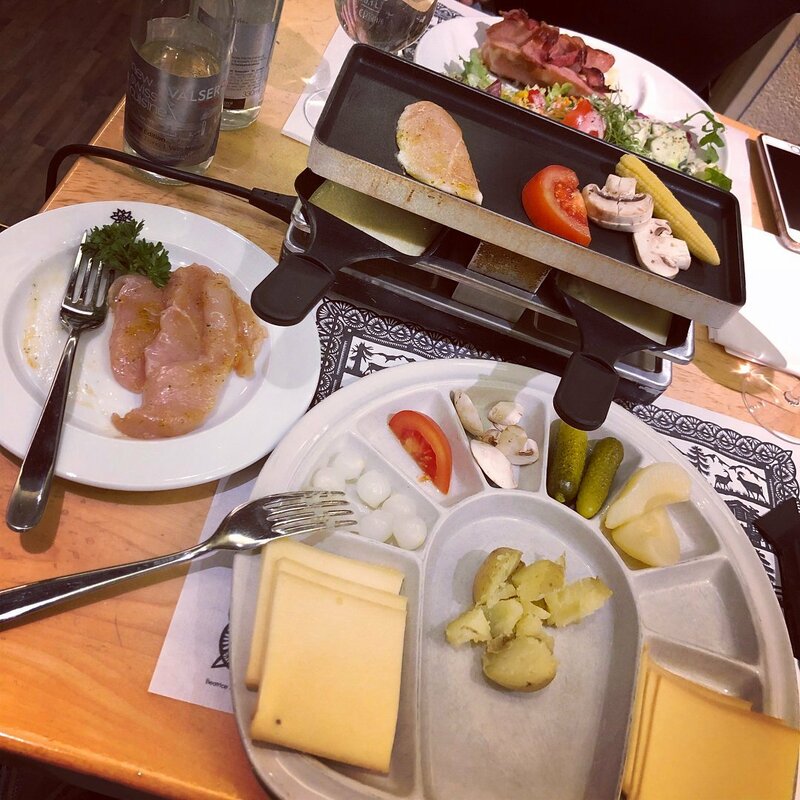 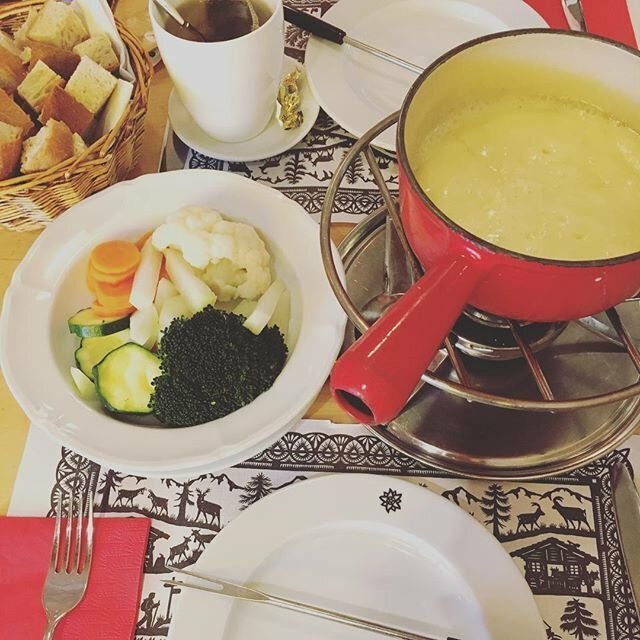 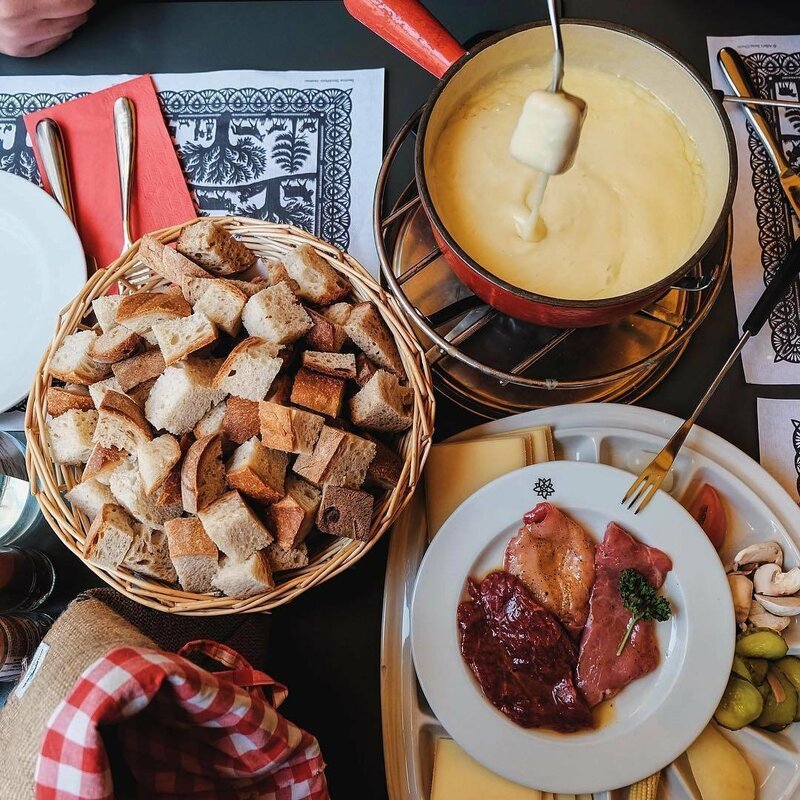 Adler’s traditional recipes - “Adler House Fondue” or crispy rosti – are always a delightful surprise. 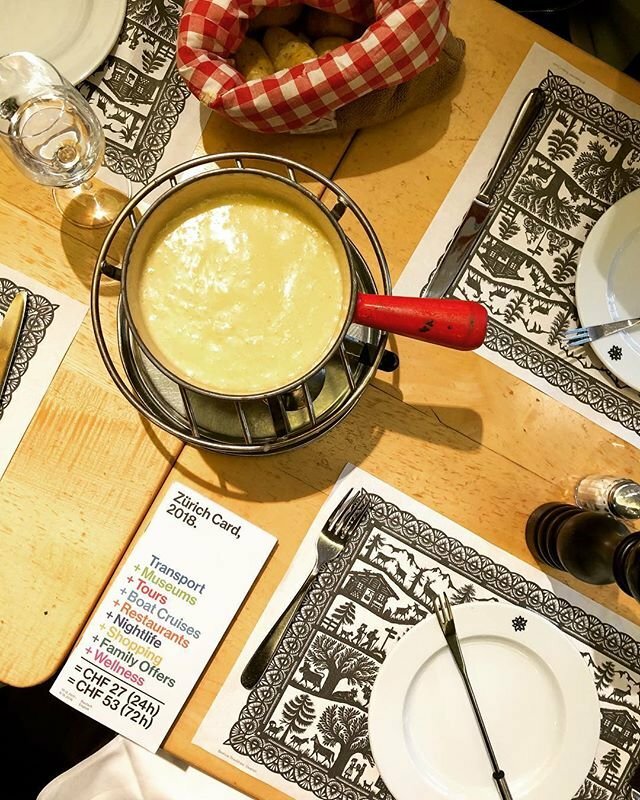 Delicious, authentic Swiss cuisine for globetrotters keen to sample local specialties in Zürich. 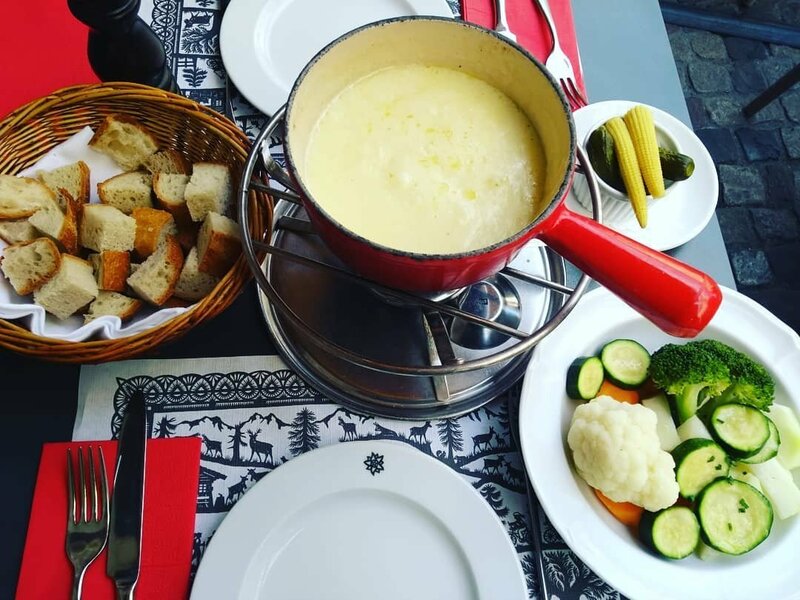 In summer, you can eat outside in the heart of the lively pedestrian zone in Zürich’s Old Town. 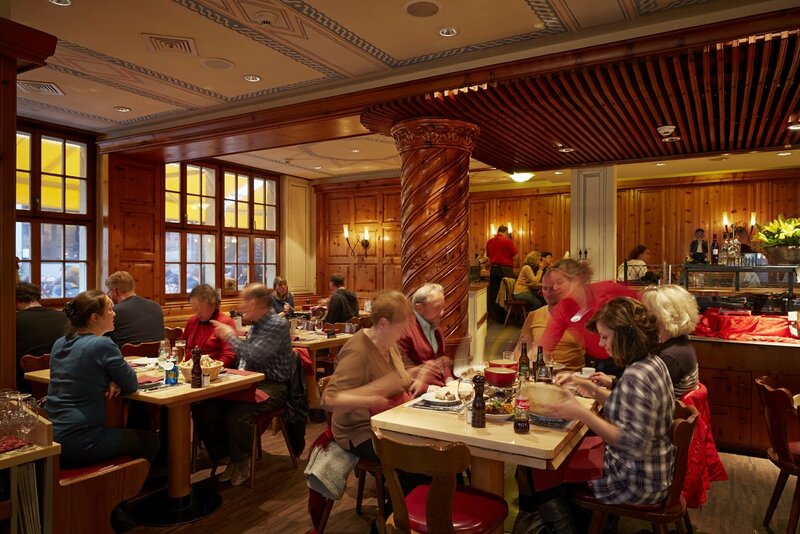 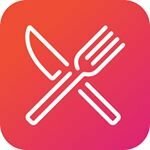 Culinary surprise with each main course with the Zürich Card.